Melrose is a grand old 25 years old this year; as part of our celebrations – and as a reflection on our own age! 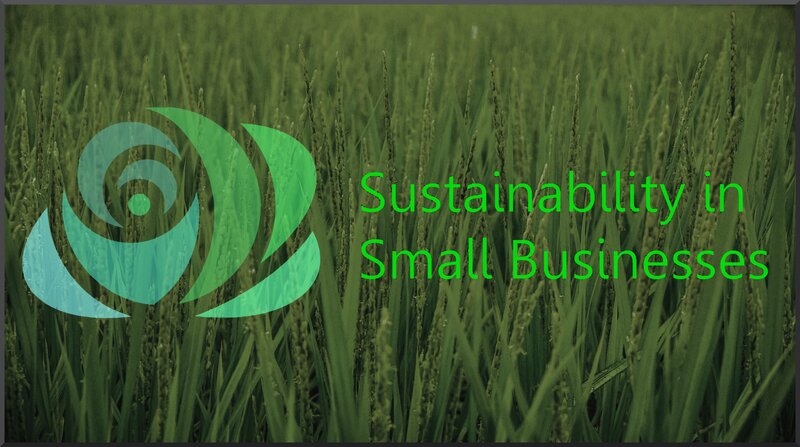 – we’re taking a look at sustainability in small businesses this year. Every month we’ll have an interview with a local, independent business owner, hopefully sharing some useful tips and experiences for the rest of us! If you know Bristol, you know St Paul’s. Although this area has long since shed a shady reputation in favour of an incredible sense of community, the past poverty that dogged the area is still quite evident in the empty units that punctuate the redevelopment efforts. Tucked away in the corner of the – rather pretty – Portland Square, however, is a little café that hopes to change this. Josh Bowker is a young man with a disarming smile, a dream, and a rather impressive beard. As it approaches its first birthday on the 6th March, it’s evident the impact this place has wrought on the locals. 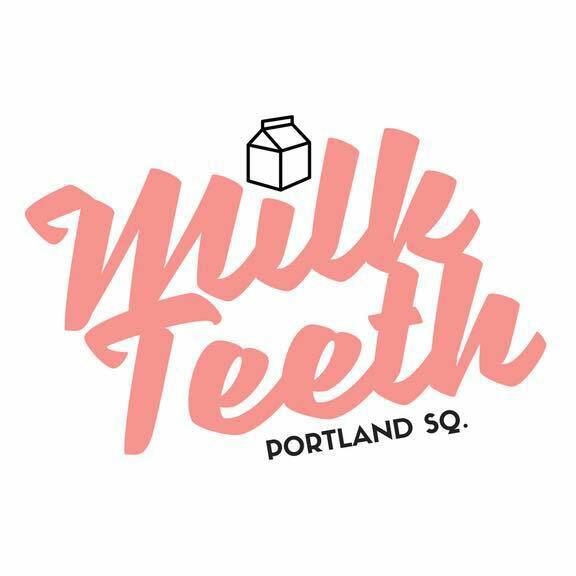 The aptly named Milk Teeth was begun with an admirable goal in mind: to support and sustain the community it inhabited. The impeccable Flat White I sip on definitely embodies this enthusiasm. One concrete aim was to sustain the community in a very material way, and this is something that has been close to Josh’s heart throughout. Take a glance around the café and you will see many products for sale outside the typical coffee-and-a-cake fare. Josh has made a point of stocking local startups as a chance for them to find their feet. Although he obviously has more of a focus on catering and hospitality startups, he explains, if you have a viable idea he’s willing to lend an ear – and possibly a platform – as long as you’re passionate. Products he’s showcased this year include My Friend’s Chilli Oil, a Bristol-based producer of chilli oil who shares Josh’s locally-sourced ethos when it comes to ingredients. James Stuart responded to a shout-out on social media for startup food producers – Josh tried it once, and never looked back. 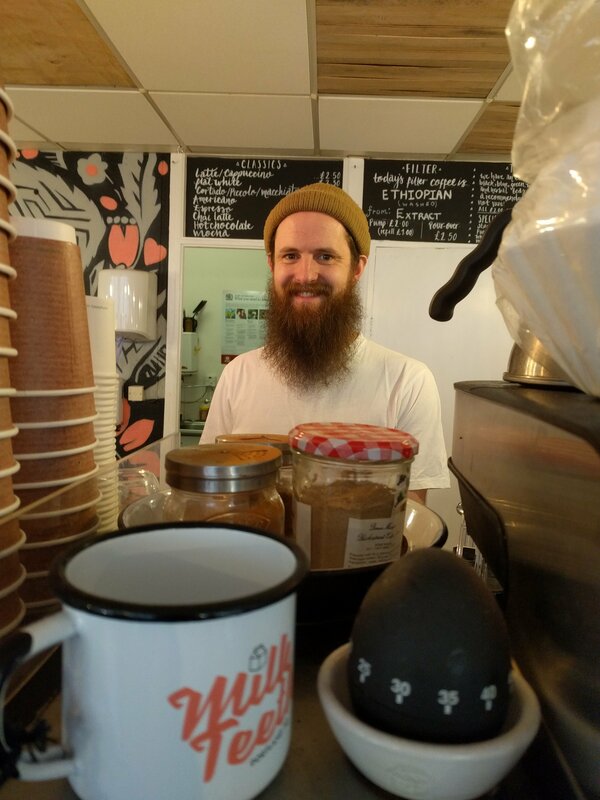 Also stocked is Nutcessity – a quintessentially Bristolian fellow called Mike whose nut butters give him his ‘mojo’ – and a St Werburghs-based pottery whose delightfully hand-sized cups are fabulous to sip one of Josh’s coffees out of. This support system extends to financing as well. Instead of going for expansion, his aim is cover costs and support himself – and funnel any further profit back in to the community, giving other independent business owners a hand. As I mentioned before, it’s hard not to notice the numerous empty shop units in the area. Josh hopes to change that. He has also recently switched to glass bottles only, sourcing all water from Frank Water Bristol, a Bristol-based charity that sources spring water from Devon, with all profits going to improve access to safe water, sanitation and hygiene in India and Nepal. Overall he feels he has encountered more roadblocks than anticipated, despite which he maintains an optimistic outlook. ‘I have no chance to chase stuff up!’ But he says this with a fond smile.